In much the same way as a barometer measures atmospheric pressure to help us prepare for adverse weather conditions, The IUCN Red List measures the pressures acting on species, which guides and informs conservation actions to help prevent extinctions. This is why The IUCN Red List is often referred to as a Barometer of Life. To date, more than 98,500 species have been assessed for the Red List. This is an incredible achievement. However, our work is not complete. We need to increase the number of assessments for animal, fungi and plant species to ensure that The IUCN Red List continues to serve as a powerful conservation tool. Our goal is to assess at least 160,000 species by 2020. Acheiving this will further improve the ability of The IUCN Red List to provide the most up-to-date information on the health of the world’s biodiversity, and thereby guide critical conservation actions. 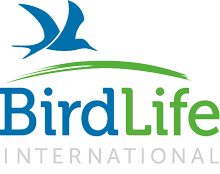 Increase the number of experts trained to carry out IUCN Red List assessments. Significantly increase the number of species being assessed each year. Currently, the IUCN Global Species Programme is managing data for over 98,500 species, and this number is set to increase substantially in the next few years. Over 88,000 species are well documented, with supporting information on ecology, population size, threats, conservation actions and utilization. There are also over 72,000 species with distribution maps. The data held on The IUCN Red List includes non-threatened as well as threatened species, and some taxonomic groups have been completely, or almost completely assessed, including mammals, birds, amphibians, freshwater crabs, warm-water reef-building corals, sharks and rays, groupers, wrasses, lobsters, conifers and cycads. The IUCN Red List grows larger with each update as newly described species and species from less well-known groups are assessed for the first time (Figure 1). IUCN and its partners are working to expand the number of taxonomic groups that have full and complete Red List assessments in order to improve our knowledge of the status of the world's biodiversity. Figure 1. 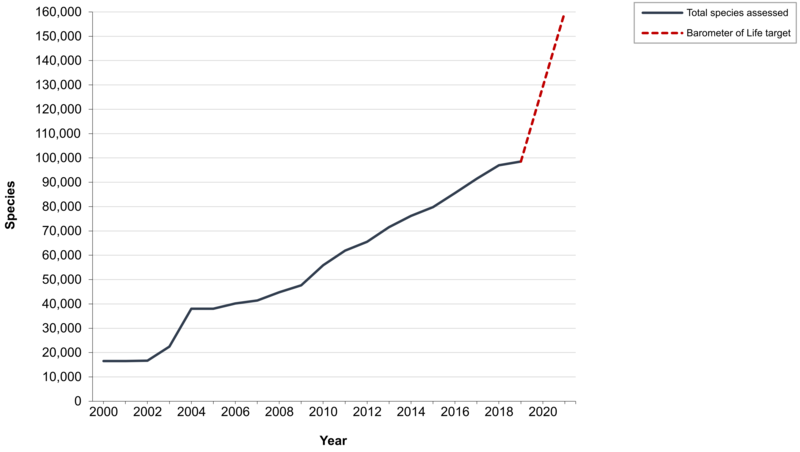 Increase in the number of species assessed for The IUCN Red List of Threatened SpeciesTM [blue line: 2000-2019 (version 2019-1)] and number of species still to assess to reach the 160,000 target (red dotted line: 2019-2020). There are some important limitations to the current dataset that need to be fully understood before any analysis based on Red List data can be undertaken. The species groups covered so far are biased towards terrestrial, and in particular forest, ecosystems. Among the better-documented species, there is also a strong bias towards animals, rather than plants or fungi; but steps are underway to rectify these biases. Not all taxonomic groups have been completely assessed. It is important to consider this when looking at the numbers of species in each Red List Category; although The IUCN Red List gives a good snapshot of the current status of species, it should not be interpreted as a full and complete assessment of the world's biodiversity. Extinction risk assessments have been completed for less than 5% of the world's described species, therefore IUCN cannot provide an overall estimate for how many of the planet's species are threatened. See the Summary Statistics page for an overview of proportions of threatened species within each of the more comprehensively assessed groups. Currently, the main gaps in coverage that IUCN and the Red List Partners are working on are plants, invertebrates, fungi, and freshwater and marine species. To guide this work, the IUCN Red List Committee has agreed and adopted a Strategic Plan for the Red List for the period 2017–2020. 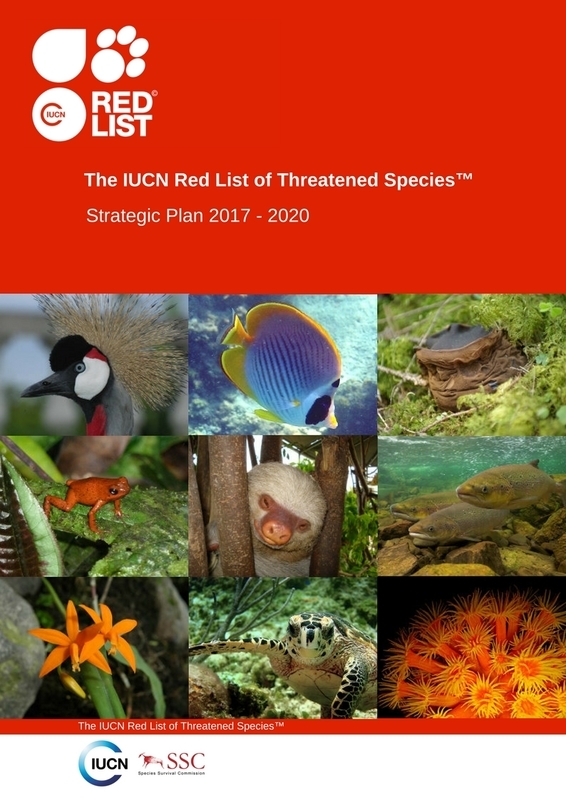 Result 1 of the Strategic Plan addresses the taxonomic and geographic expansion of The IUCN Red List. Under this Result a number of Global Species Assessment Projects to address these biases have been agreed. In addition, a number of targets have been identified and agreed in collaboration with the IUCN SSC's Invertebrate Conservation, Marine Conservation and Plant Conservation Sub-Committees. However, both the pace and the extent of further developing the biodiversity assessments work is hugely constrained by the limited availability of financial resources. The Plants for People initiative focuses on assessing priority plant species in each of the following groups: crop wild relatives; medicinal plants; timber trees; and palms. The Global Tree Assessment aims to assess the conservation status of every known tree species by the year 2020. For further information about plant assessment projects, follow the links on the IUCN SSC Plant Specialist Group page. 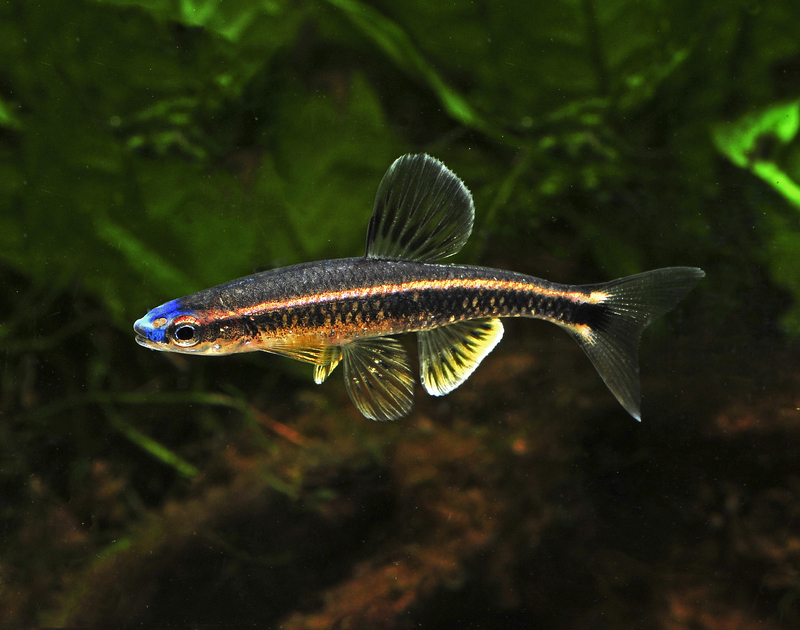 Freshwater species – The freshwater system represents the most threatened of all ecosystems, and many species relying on these habitats have a very high livelihood value for local human communities. IUCN's freshwater focus is on the following taxonomic groups: fish; molluscs; crabs and crayfish; and dragonflies. The IUCN Freshwater Biodiversity Unit (FBU) aims to raise awareness of the unprecedented levels of threat to freshwater biodiversity. Through The River Bank initiative, the FBU is working towards increasing the number of freshwater species assessment on The IUCN Red List. Marine species – The marine realm is very poorly covered in The IUCN Red List, comprising less than 15% of the species assessed. IUCN has identified priority taxonomic groups of marine fish, invertebrates, plants (mangroves and seagrasses) and macro-algae (seaweeds). If these priority groups can be assessed, the number of marine species on the IUCN Red List will be increased more than six-fold. For further details about the Global Marine Species Assessment see the IUCN Marine Conservation Sub-Committee and Global Marine Species Assessment web sites. Reptiles – With the severe degradation of land across the globe exacerbated by the impacts of global climate change, arid and semi-arid systems are expanding. At present, arid ecosystems are very poorly covered by the species groups assessed so far and are also increasingly becoming degraded in most parts of the world. A complete assessment of all the world's +10,000 reptile species is helping to fill this gap; this is also helping to complete the assessment of all terrestrial vertebrates. The reptile assessment is being initiated through a series of regional projects and good progress is being made with over 7,000 species now assessed. Invertebrates – The largest taxonomic group in the animal kingdom, it is estimated that around 97% of all animals are invertebrates. But invertebrates currently form only 32% of all animal assessments on The IUCN Red List. To improve representation of this important group, IUCN has prioritized specific taxonomic groups for assessment, including comprehensive assessments for bumblebees, monarch butterflies, swallowtail butterflies, freshwater crustaceans, dragonflies, velvet worms, giant clams, abalones, sea urchins, and selected families of spiders, scorpions, and grasshoppers. 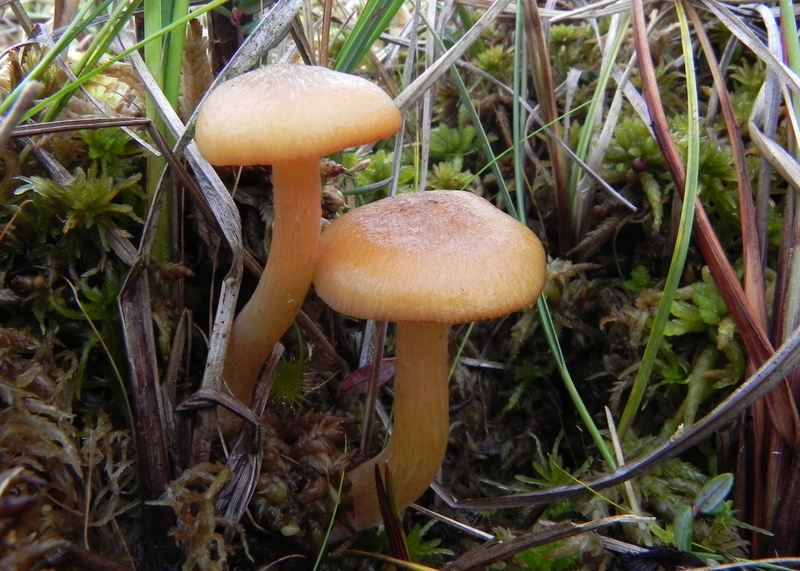 Fungi – Although fungi are one of the worlds most biodiverse groups, they are also the most under-represented taxa on The IUCN Red List with fewer than 100 species assessments currently published. Fungi are vital components of ecosystems, are essential for nutrient recycling, and bring a wide range of benefits to human lives. To improve representation of fungi on the Red List, IUCN is currently focusing on assessing a range of fungi groups, including selected groups of lichens, mushrooms, rusts, smuts, truffles, chytrids, slime moulds, and mildews. For further information on fungi assessments, see The Global Fungal Red List Initiative website. As more species are included on the Red List and the biases in the data are reduced, The IUCN Red List will provide a more solid basis for conducting global and regional analyses. 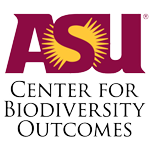 In addition, these data will provide the basis for the indicators needed to measure progress towards the achievement of the Convention on Biological Diversity (CBD) 2020 Aichi Biodiversity Targets and beyond, as well as the United Nations Sustainable Development Goals (SDGs), particularly Goal 15.